Please visit our Open House at 1606 1189 MELVILLE ST in Vancouver. 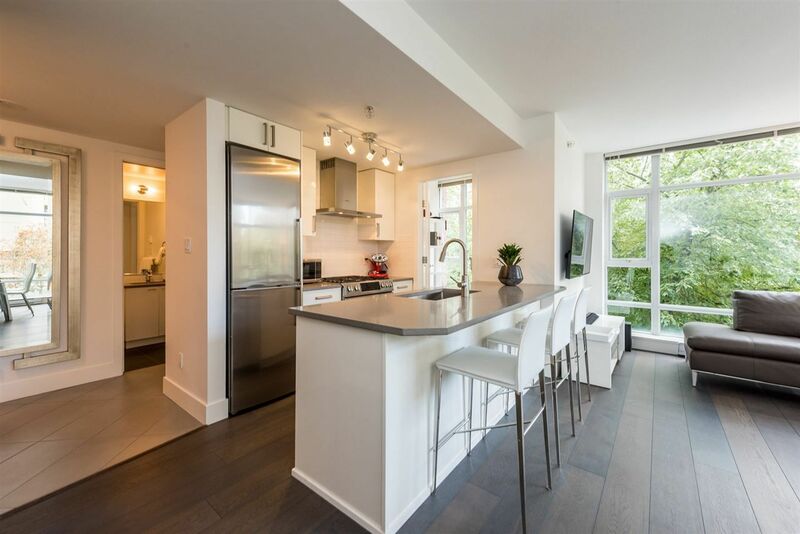 1 bedroom + flex at THE MELVILLE in Coal Harbour. S/W facing 710 SF corner home offers concrete construction, city views & corridor water/mountain views. Open kitchen w/breakfast bar, granite counters, kitchen aid stainless appliances, gas range & upgraded Kohler tap. Upgrades include: oak engineered H/W floors throughout, tiles, polished nickel light fixtures, BOSE 5 channel surround sound, upgraded front loading W/D & custom built in wardrobe in flex. 1 parking stall & 1 storage locker. Pets & rentals allowed. Building amenities: stunning ROOFTOP outdoor pool, gym, sauna, lawn/BBQ area, concierge, theatre & party room. 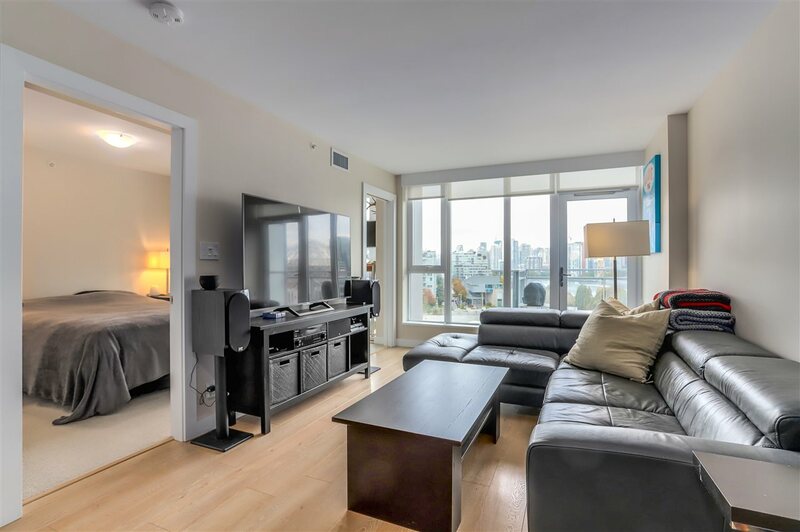 Just steps to seawall, restaurants, Urban Fare & Stanley Park.